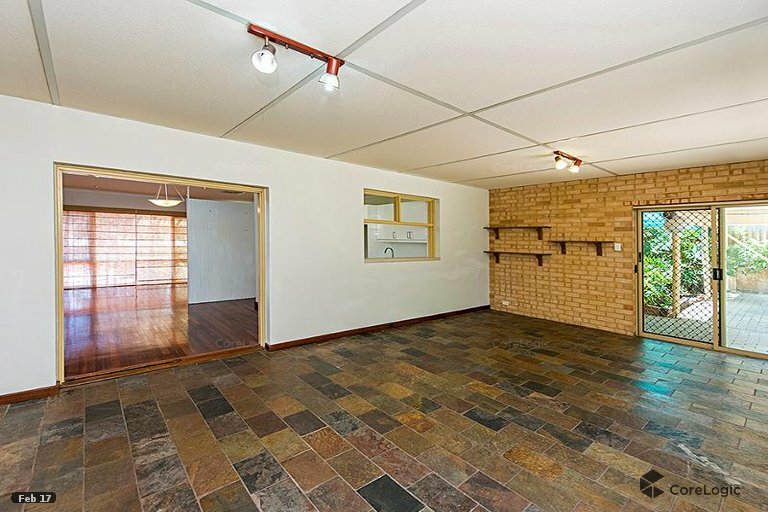 - large study or second family room. 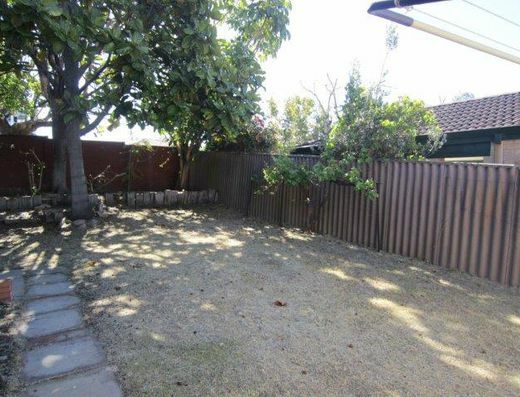 - Auto reticulation from bore. 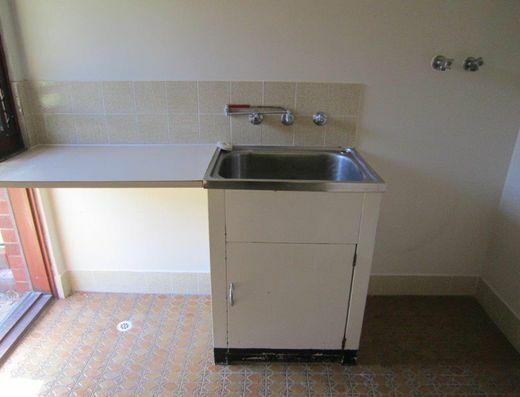 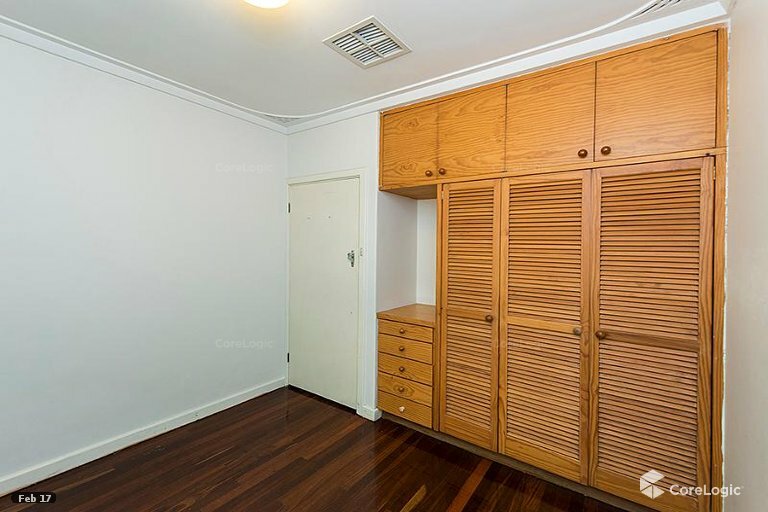 - Bonus outside extra storage space. 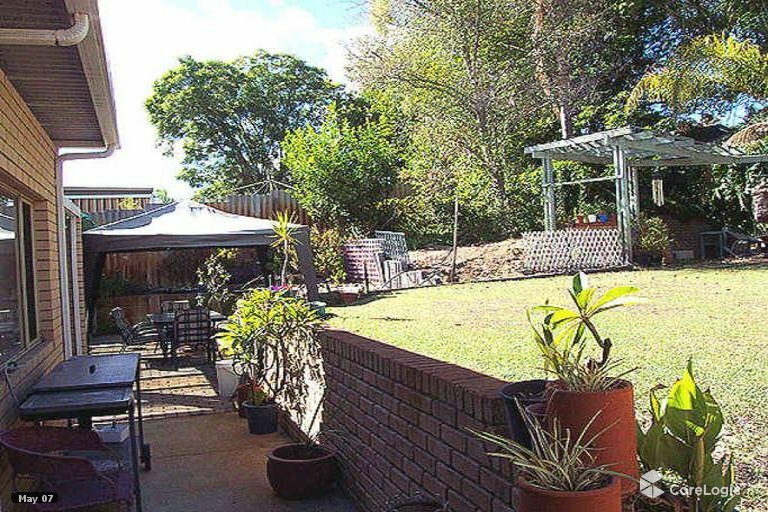 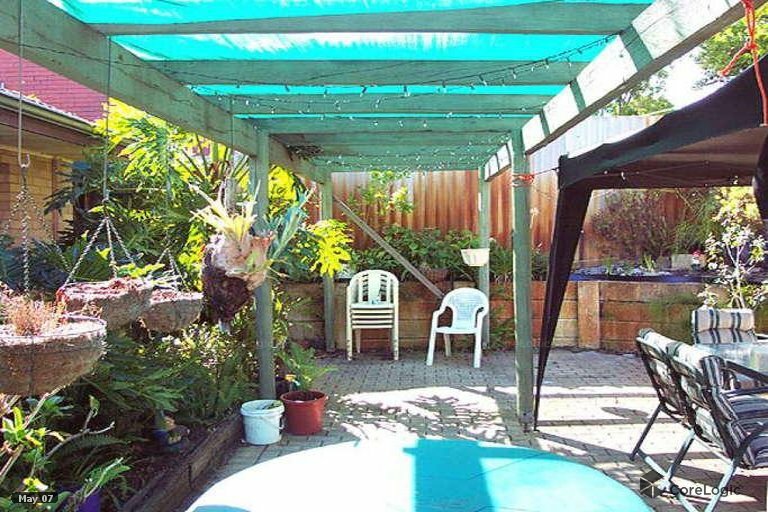 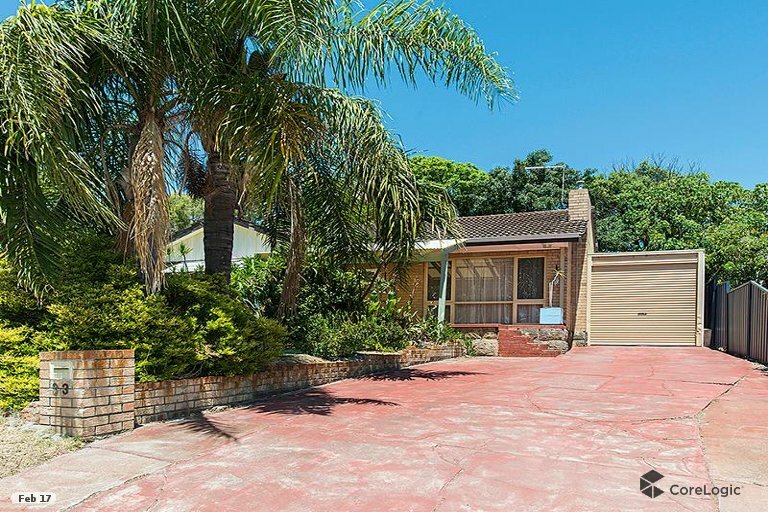 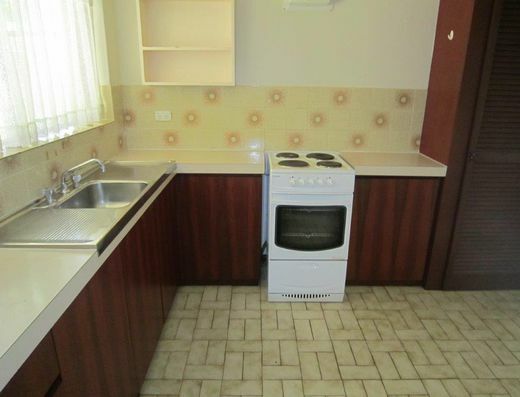 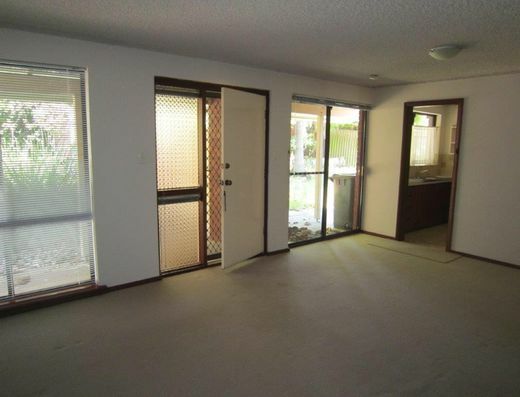 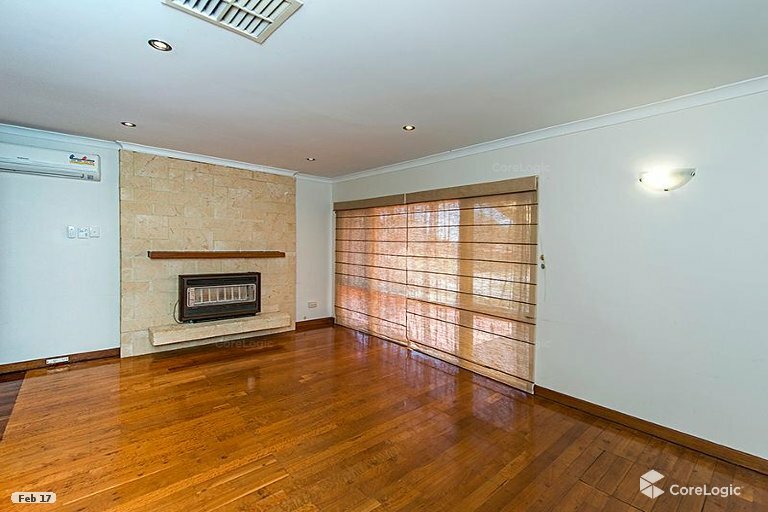 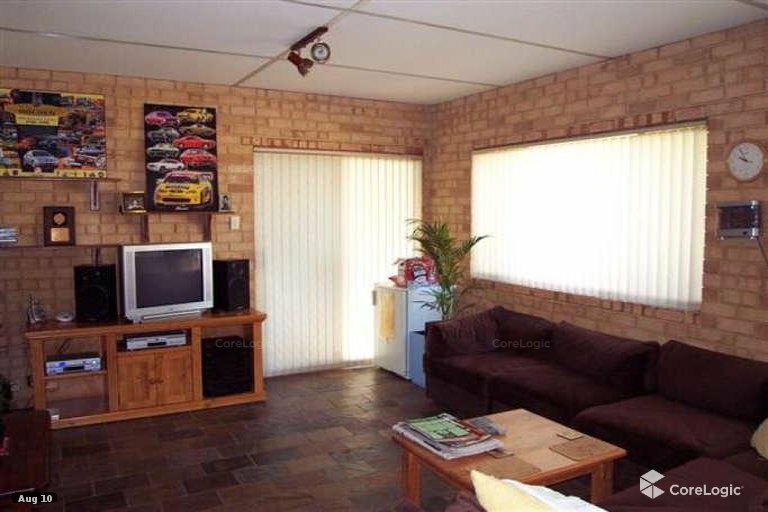 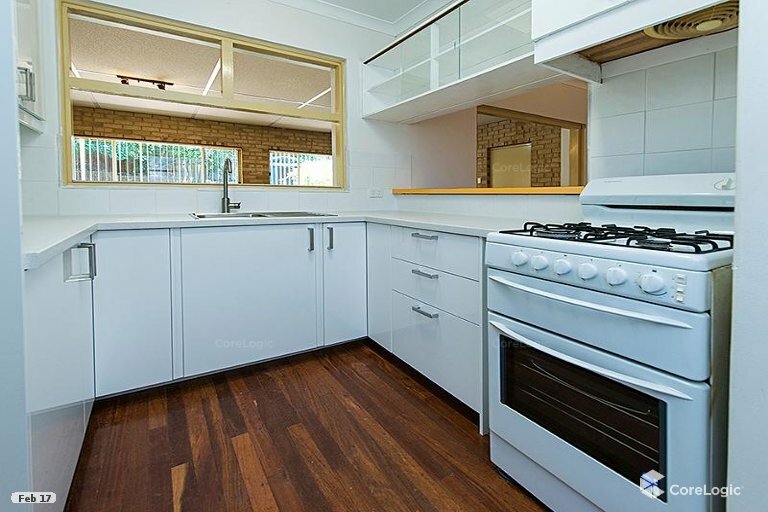 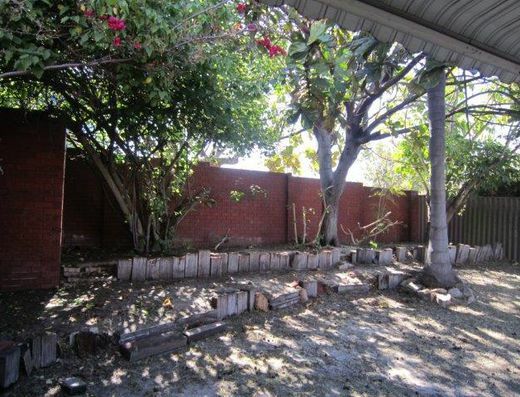 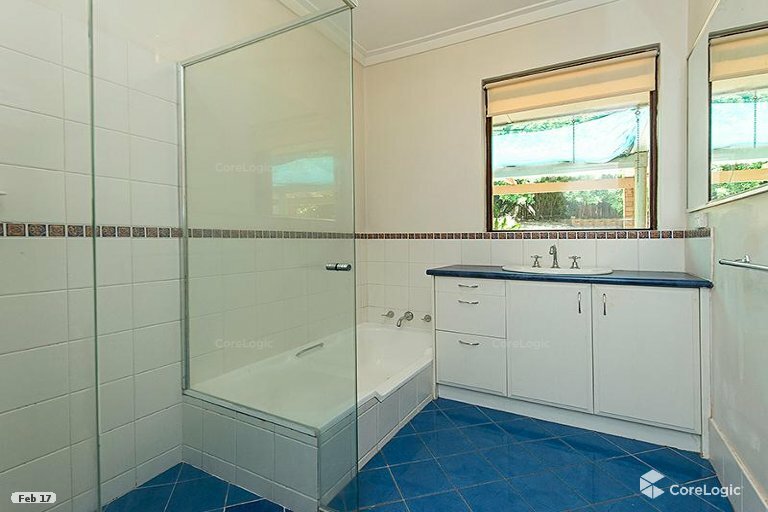 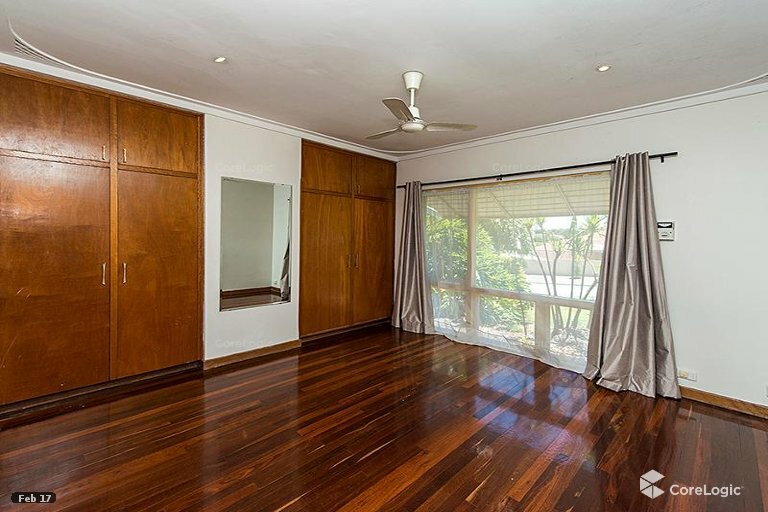 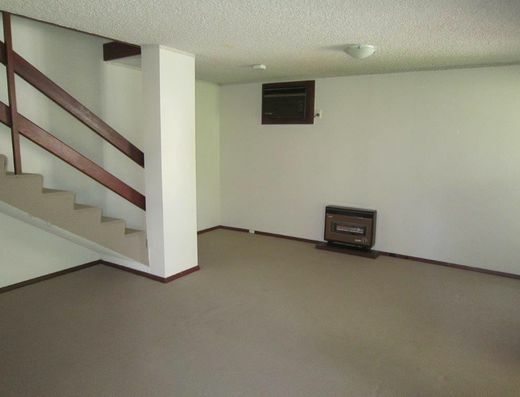 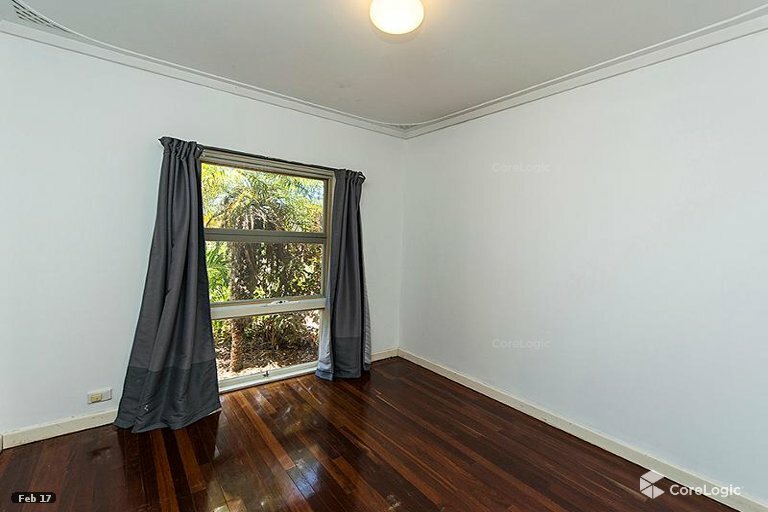 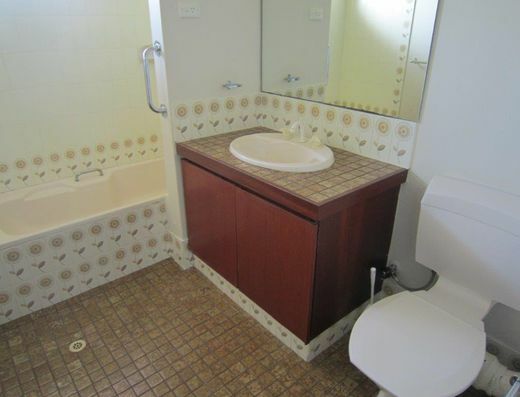 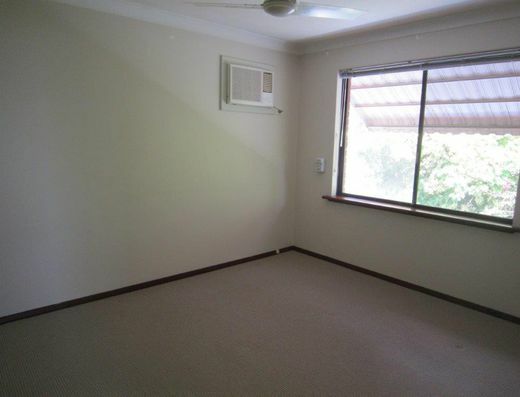 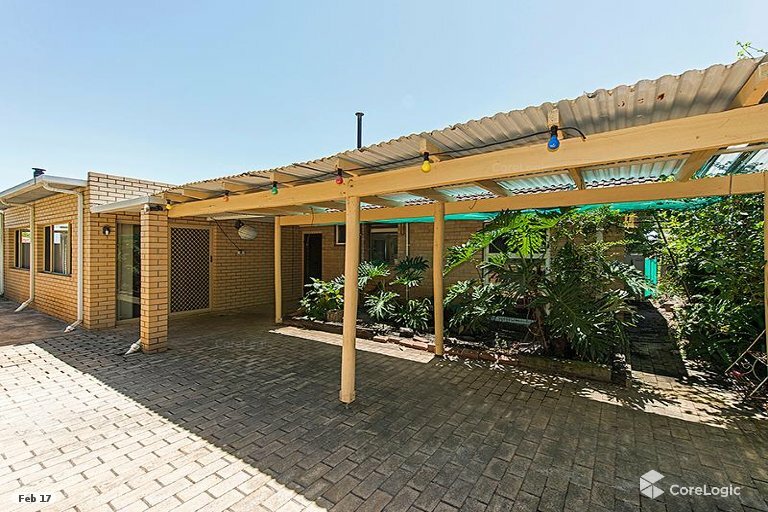 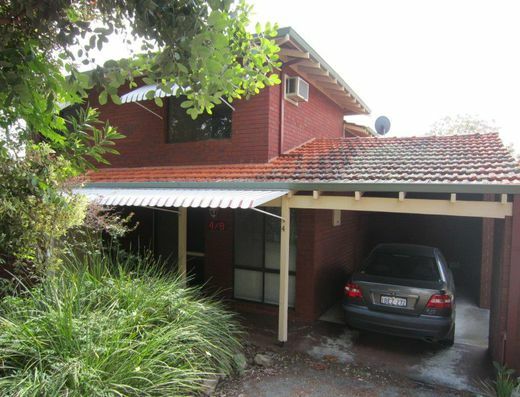 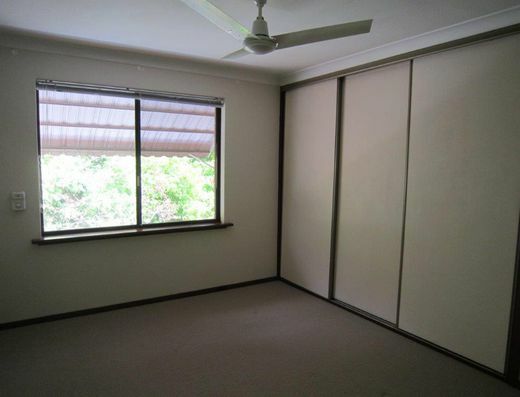 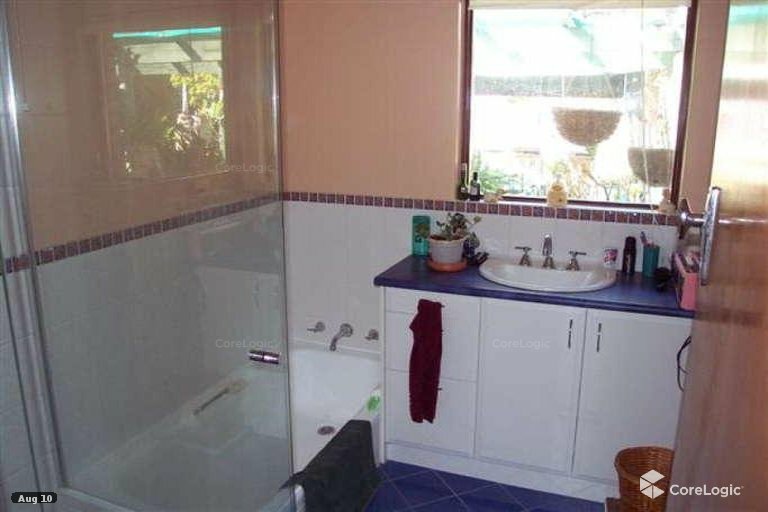 Close to Rossmoyne Senior High School and Willetton Senior High School a short distance away .